Come along to this super creative and fun-filled day of public speaking and theatre games and activities! 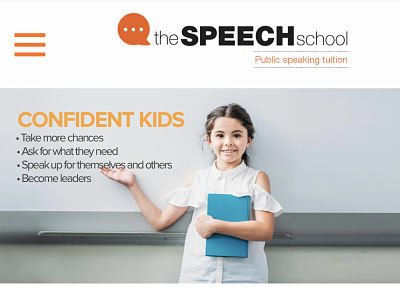 Speech As A Secret Weapon is a day designed to instil confidence in children and improve their public speaking skills in a FUN way! Confidence comes not from always getting it right but not FEARING the wrong! That they CAN stand in their power! How? Through meaningful, authentic speeches and believing in what they are saying. 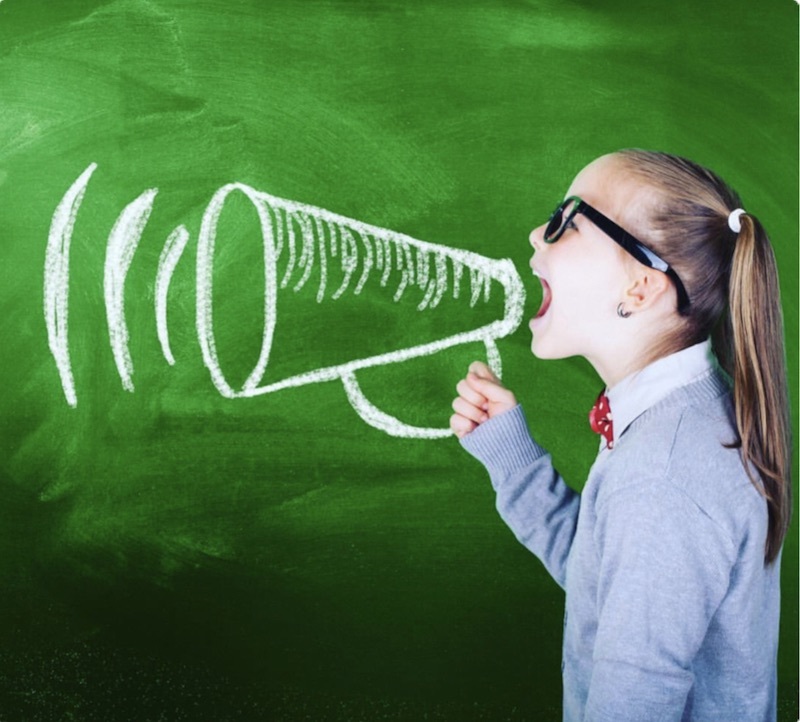 That speech is power, speech is to persuade, to convert and to compel! 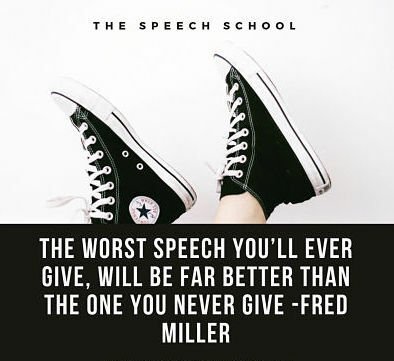 That they can be the best speaker in the world but if the message doesn’t stir emotion and thinking then their speech is worthless! That they do possess the SECRET WEAPON to change people’s thinking! The day will be divided into morning and afternoon sessions of themed activities and games that will cover the key component of speech and theatre skills and free supervision over the hour long ‘Picnic and Play’ break.